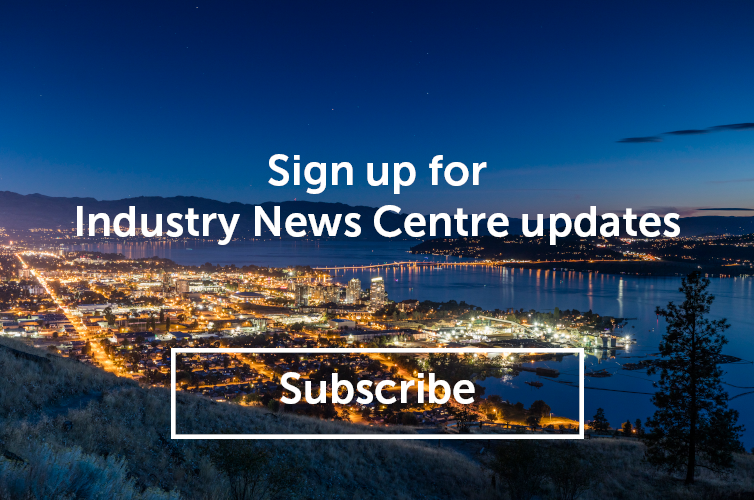 Tourism Kelowna is hosting its second annual Tourism Industry Showcase event on Wednesday April 26 from 11 a.m. to 3 p.m.
What is this event? This is an opportunity for Tourism Kelowna Stakeholders to get together and learn about each other in preparation for our busy spring, summer, and fall seasons. Think of it like a combination of a familiarization tour, networking, and speed dating. Send your frontline and customer service staff for free! 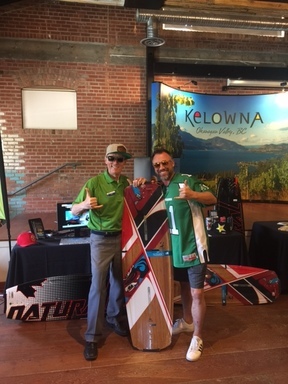 They will have the opportunity to chat with many of Kelowna’s tourism businesses by browsing through all of the booths in the showcase. This will allow them to learn about these businesses and make better recommendations to visitors during our busy Spring, Summer, and Fall season. Purchase a Showcase booth and show off your activity, attraction, food & drink, farm, or tour business. There is an early bird rate of $75 if you purchase before April 20! For questions or more information about this event, please contact Chris Lewis at chris@tourismkelowna.com or 250-861-1515 ext. 207.